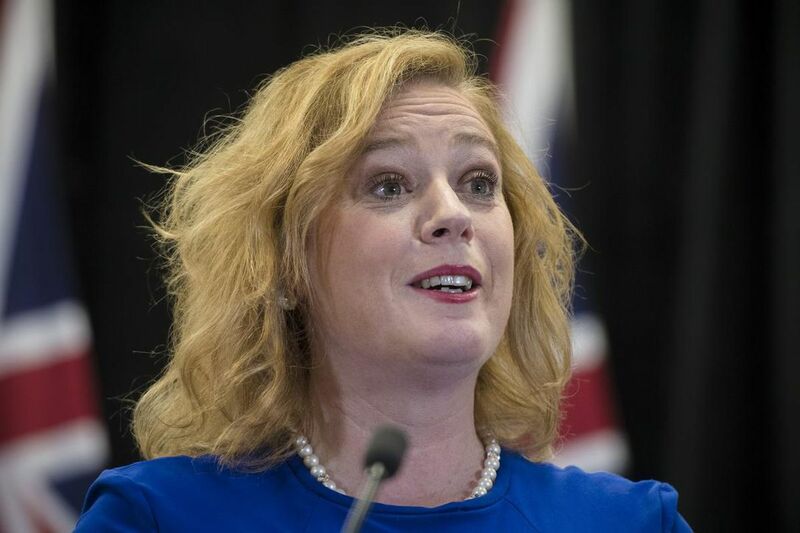 The government has eliminated its income testing provision, which meant that only families earning less than $ 55,000 in net income could even qualify for the full funding amounts. That’s an important step forward. To be sure, these announced “enhancements,” as MacLeod calls them, don’t truly fix this flawed program. This still amounts to a $ 331-million plan that does not meet the needs, especially for those on the high-needs end of the spectrum and girls who are who are often diagnosed later than boys so doubly suffer under the government’s age discrimination, which provides far less funding for kids over the age of six.